Stacking the shelves is all about sharing the books you are adding to you shelves, may it be physical or virtual. This means that you can include books you buy in a physical store or online, books you borrow from friends or the library, review books, gifts and of course ebooks! Life Update: Back from the dead? Exams, Stress and Events! Oooh! Great haul :D I remember liking The Bone Season, despite its faults (of which it has many). I can't wait to hear what you think! I also picked up Isla this week, however the journey to that stage was long and laborious hahaha. I had to replace the first two with those lovely rainbow covers, making sure that the editions would fit, length wise, with Isla. I've seen those rainbow covers that are out of whack and terribly long compared to the last book but luckily the all matched *phew*. I'm very excited to get into the Bone Season but I'm quite worried, I've heard that it's very content heavy when it comes to the world-building which isn't necessarily a bad thing, but can make reading it seem a bit overwhelming. And ISLA! I absolutely loved it! I actually don't own any physical copies of the series but I do understand your struggle! Heheh, thanks for all the kind words! 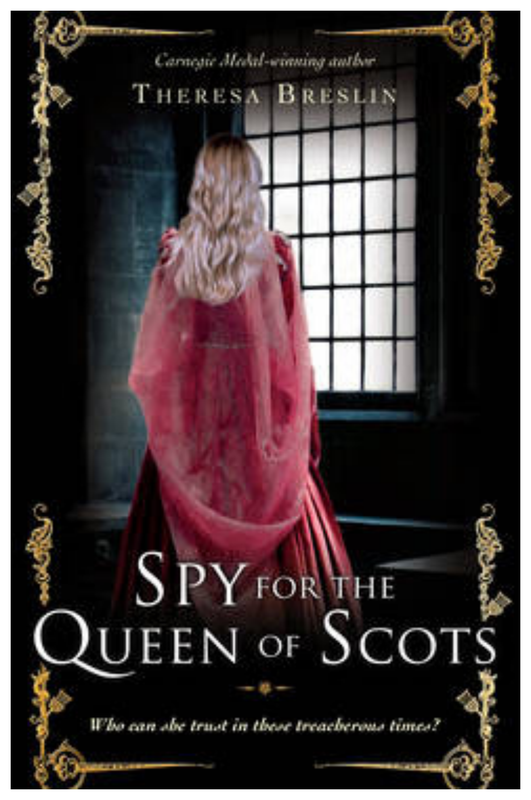 Spy for The Queen of Scots has a great cover. I liked The Bone Season despite what everyone else thought about it. I got Isla as well this week. I agree, the cover is beautiful! I've heard quite mixed things about the Bone season but I am still very excited to read it. I loved Isla too! 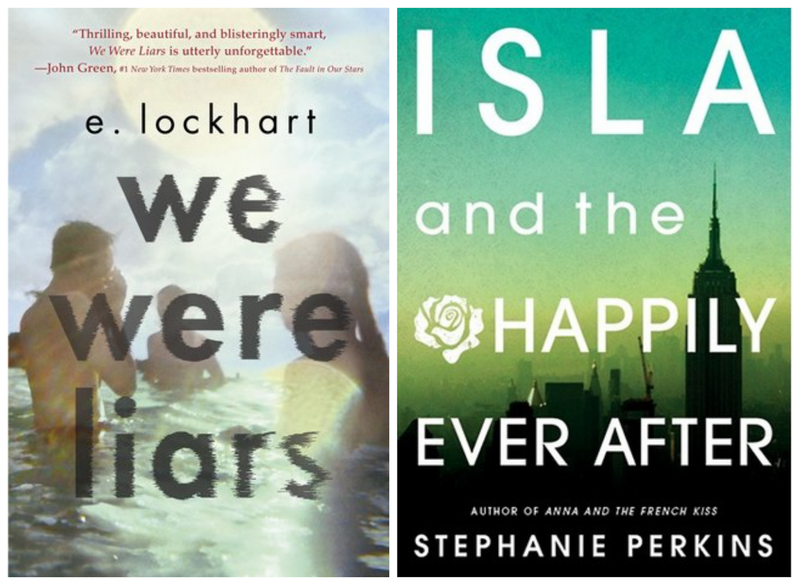 Heir of Fire & We Were Liars, so damn amazing in different ways. 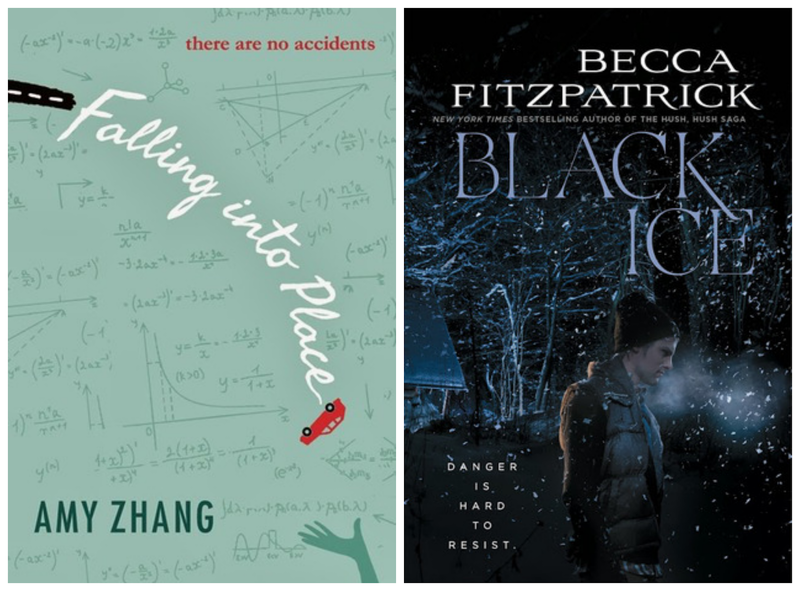 LOVED them, and such pretty covers. :) Happy reading!